A deal has been reached between New York Senate and Assembly negotiators on a bill to legalize daily fantasy sports contests in the state, an influential state senator said June 7. Not in the agreement is a provision pushed by state racetrack-based casino operators to require that DFS licenses be restricted to existing racinos and several commercial casinos under construction around the state. Sen. John Bonacic, who last week called the racetrack casino plan “greedy,” said he hopes a final deal involving Gov. Andrew Cuomo will be reached by next week when lawmakers are scheduled to end their 2016 session. The DFS industry has been waging a fierce battle to get legislators to sanction their contests as legal “games of skill.” The two biggest players in the industry—FanDuel and DraftKings—were targeted last year by state Attorney General Eric Schneiderman, who ordered the two companies to cease doing business in New York for offering what he called “games of chance” not authorized by the state’s constitution. Schneiderman and the two companies last spring put a hold on litigation already winding its way through the courts over the issue; Schneiderman said the court case would resume in the fall unless the legislature and governor OK’d legislation declaring the contests legal under the state’s gambling laws. Bonacic, chairman of the Senate racing, gaming and wagering committee, said the deal with the Assembly defines the DFS contests as games of skill. DFS companies will pay up to $150,000 for a three-year operating license. Assembly racing committee chairman Gary Pretlow was unavailable for comment. A spokesman for Gov. Andrew Cuomo, who would have to okay any DFS bill for it to become law, did not immediately comment. Whether the terms of the DFS legislation agreed to Tuesday hold until next week’s session end is, as always in Albany, an uncertainty. 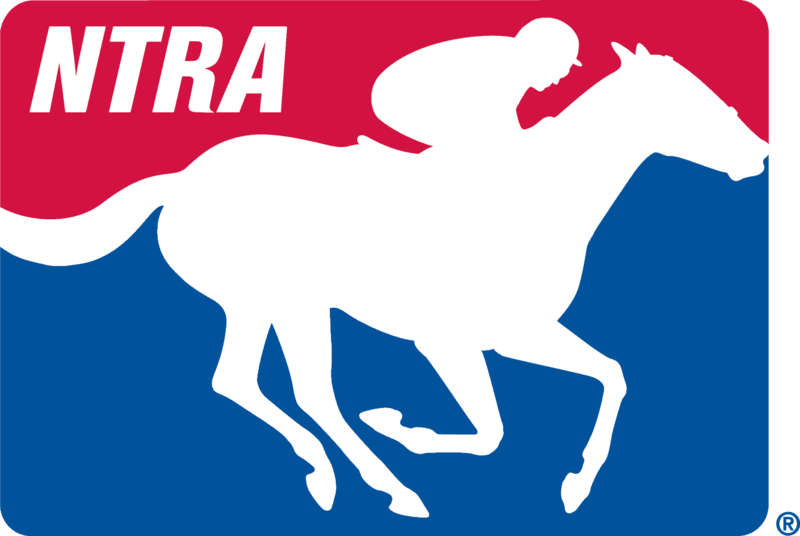 There are a host of gambling- and racing-related measures pending at the Capitol, including efforts to legalize online poker and return the New York Racing Association to a privately run board of directors. There have been discussions about wrapping all the issues—assuming there are final, three-way deals between lawmakers and Cuomo—into one giant, omnibus bill with enough unrelated policy sweeteners to lure support from the legislature.